The annual Azerbaijan International Travel and Tourism Fair Exhibition, AITF 2017 will be held at the Baku Expo Center on April 6-8. This 16th exhibition will once again bring together representatives of the tourism world, government institutions, national and regional tourism organizations, as well as the mass media. Important meetings, partnership agreements and the announcement of new programmes and destinations are expected at this key tourism exhibition in the Caspian region. Tourism is one of the most promising sectors for the economy. The attention paid to the tourism industry and in particular, to this exhibition by the country’s leadership gives an additional impetus to the development of business relations in the tourism field. Since its inception, the AITF exhibition has been actively supported by the Ministry of Culture and Tourism of Azerbaijan. The event is also supported by long-term participant - Azerbaijan Tourism Association (AzTA). International institutions such as the World Tourism Organisation (UNWTO) and the Pacific Asia Travel Association (PATA) are also among the supporters of the exhibition. 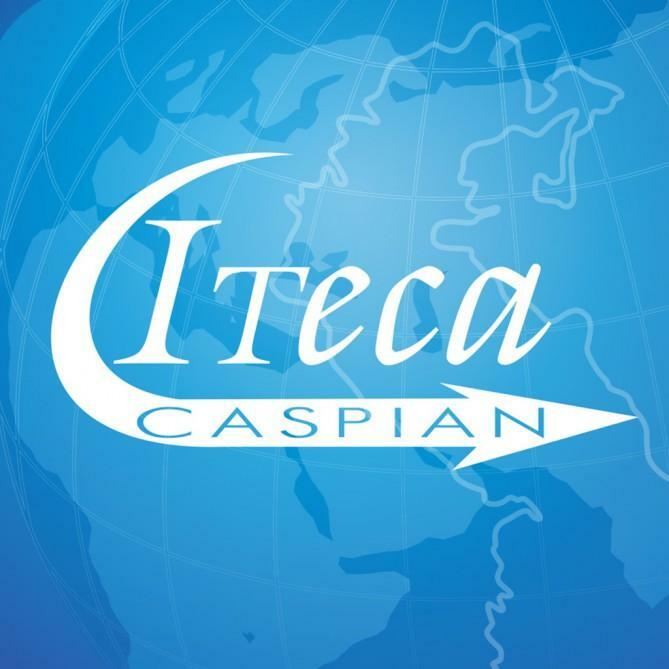 AITF is organised by Iteca Caspian and its British partner, ITE Group. This year the exhibition will present a variety of destinations, airlines, hotel chains and other tourism services. Among the participants there are companies from Azerbaijan, Italy, Switzerland and many other countries. Traditionally, the exhibition is attended by national and regional stands. Such countries as Belarus, Bulgaria, Dominican Republic, Georgia, Morocco, Thailand, Turkey and the Czech Republic have already confirmed their participation with a national stand. Rogaska Slatina (Slovenia) and the Stavropol region (Russia) will participate with their regional stands. Every year new participants join the exhibition and for the first time Colombia and Cuba will present their tourism opportunities at this Azerbaijani exhibition with the support of the Embassy of Colombia and Cuba. Among the foreign newcomers there are holiday companies from Italy, China and the UK. This year, colorful and bright stands of tourism potential of Azerbaijan will demonstrate the country's regions, including Karabakh. The stand of the Culture and Tourism Ministry will be presented separately. The exhibition will once again host a workshop which allows you to establish business contacts with representatives of leading local tour companies and to hold direct talks without intermediaries. The workshop will take place on the second day of the exhibition in the Baku Expo Center. In order to take part in the workshop, there is a special online system through which participants set up meetings with companies of interest. This has been set up at the request of our local travel agencies to encourage collaboration between them and the exhibitors. Thus, the AITF exhibition will once again be an excellent platform for reaching various business goals and announcing new tourist products. It will again serve as a meeting point for partners and to build strong business relationships. AITF take place alongside the11th Caucasus International Hospitality Exhibition Horex Caucasus 2017 which is the only specialised hotel and restaurant industry exhibition in the region.